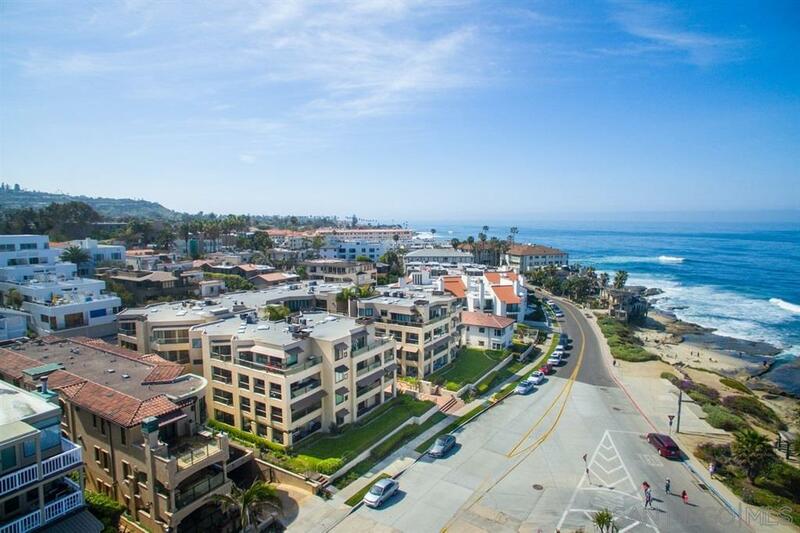 Seaside living on Coast Blvd. 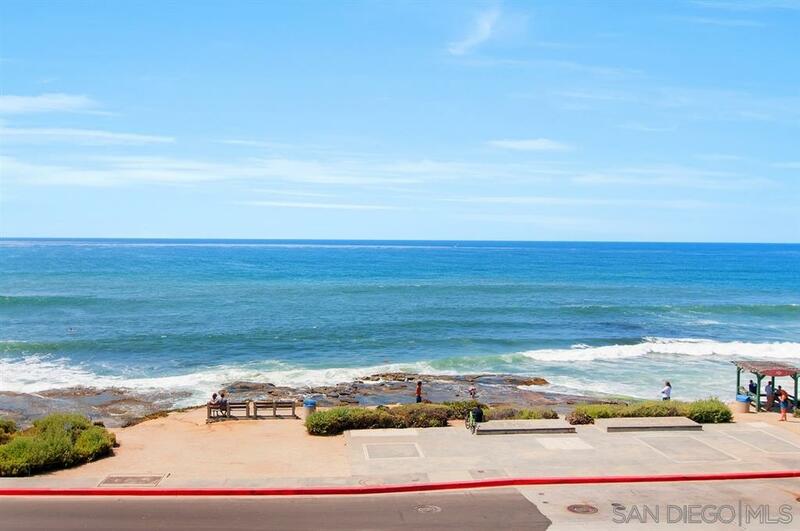 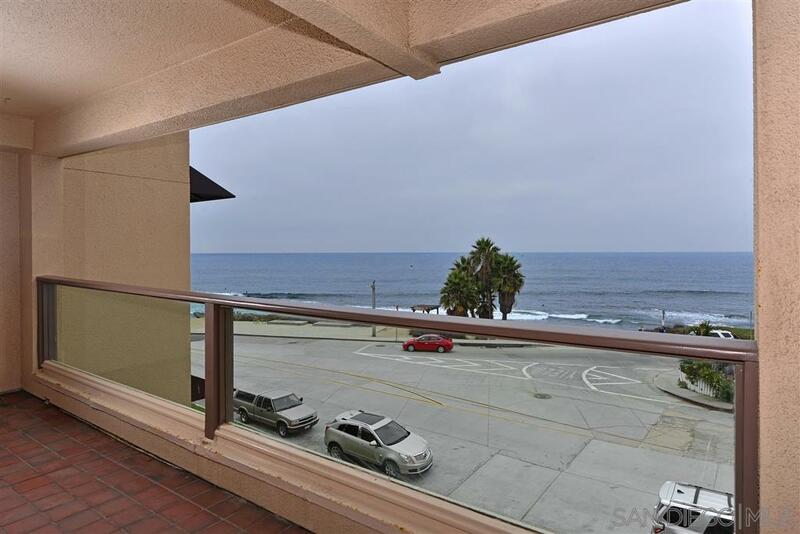 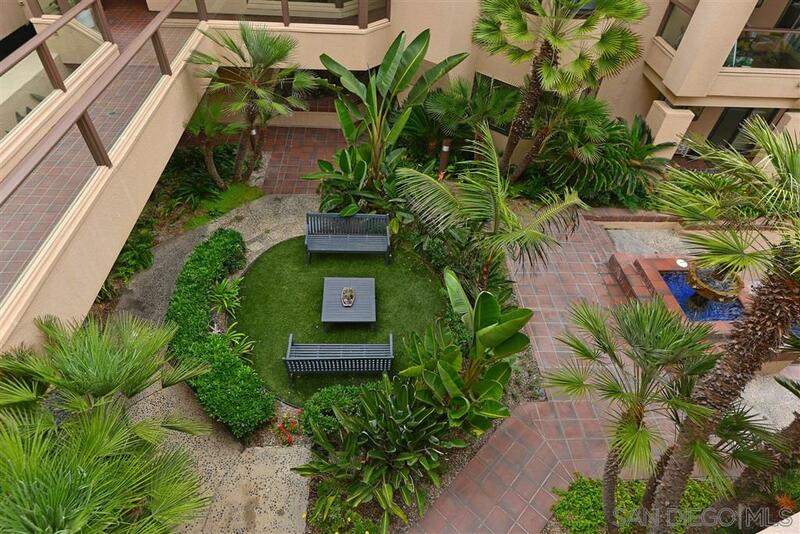 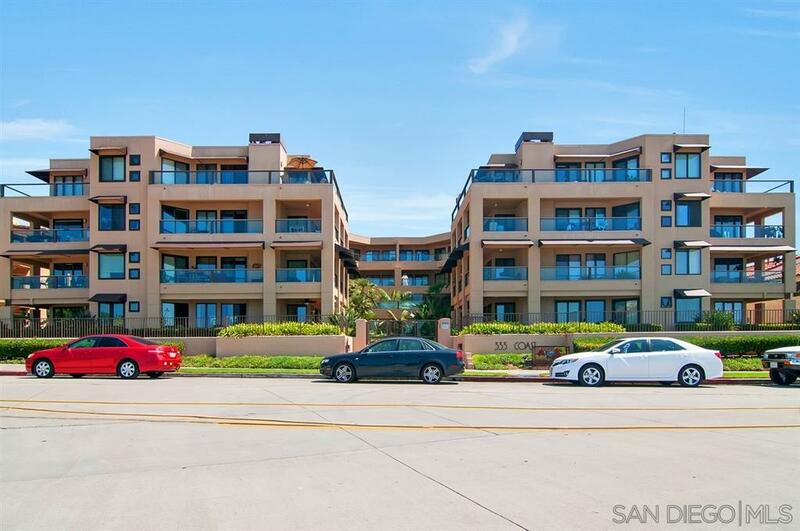 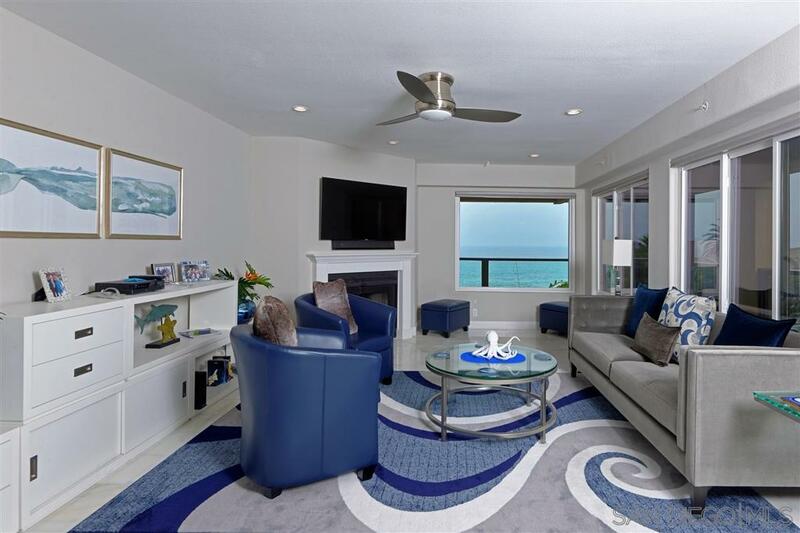 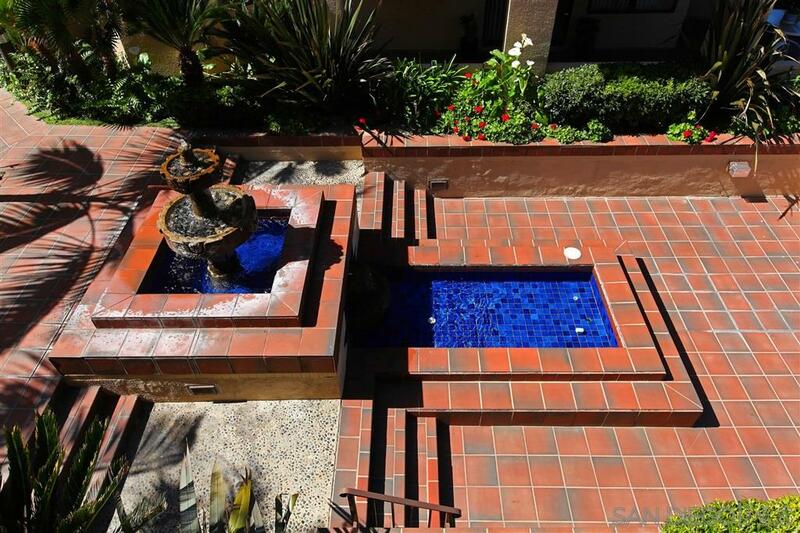 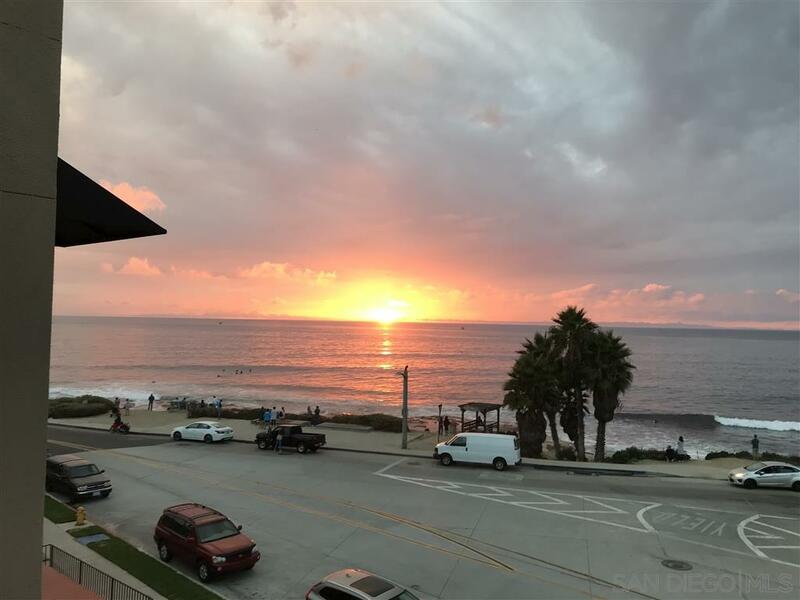 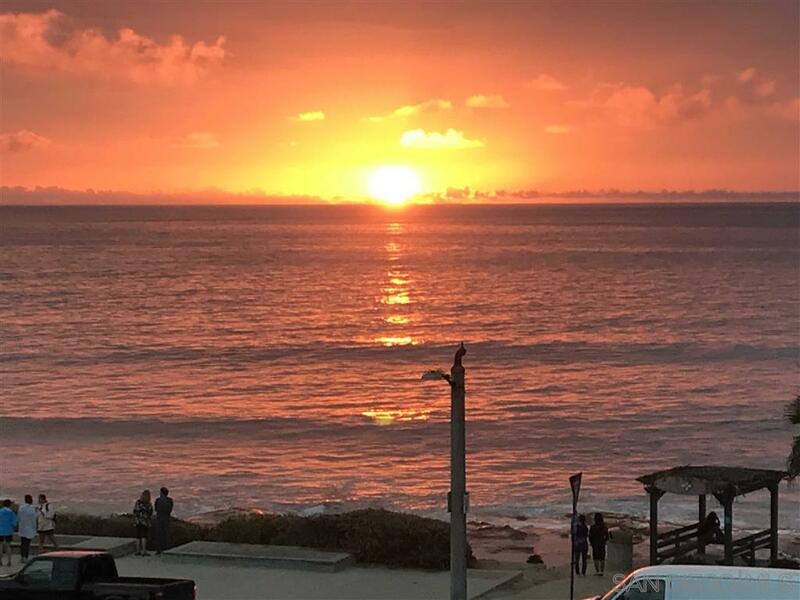 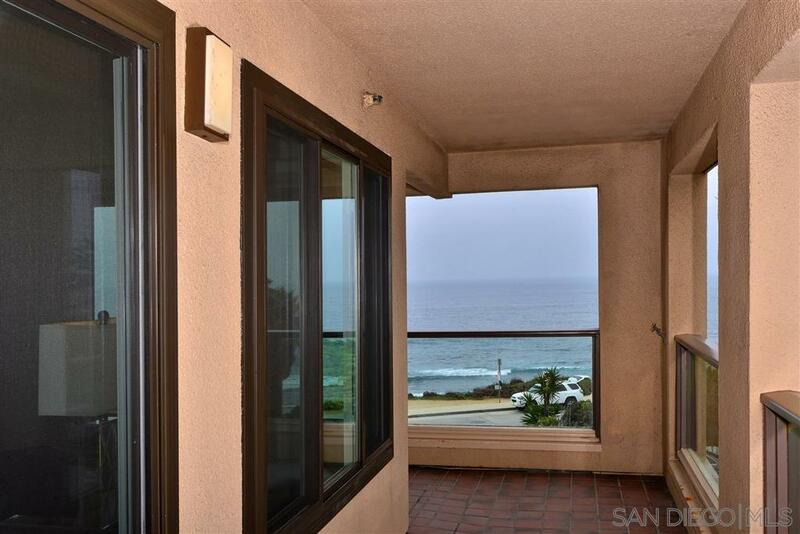 Rarely available & highly desirable COMPLETELY redone 2BR/2BA unit located across the street from the beach. 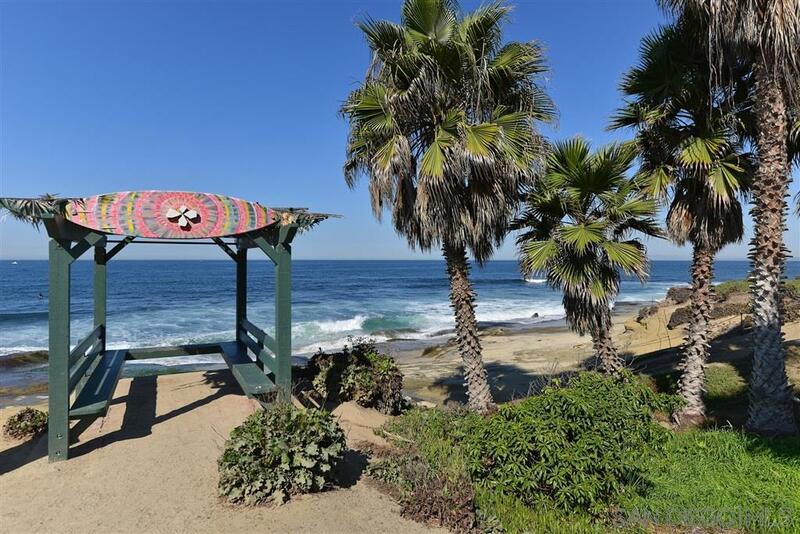 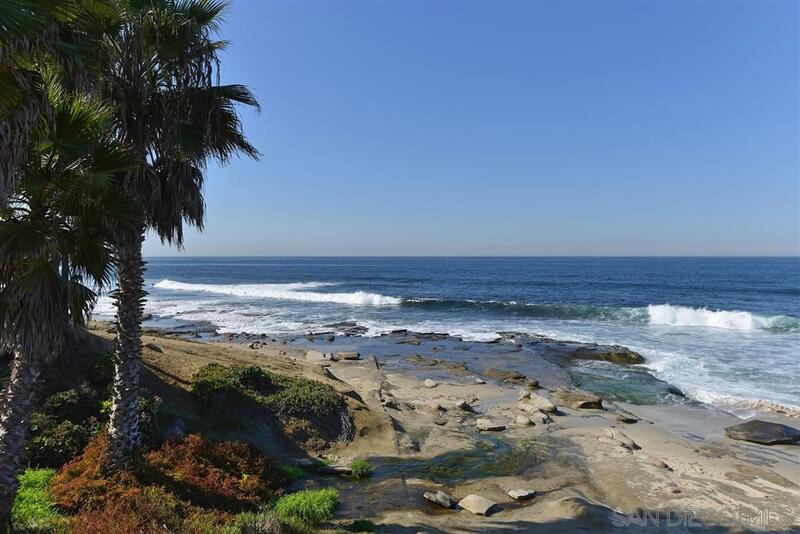 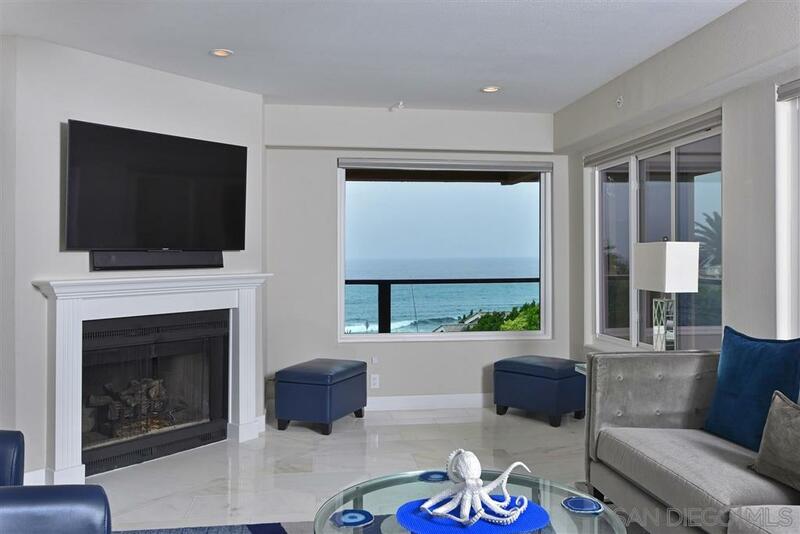 Features include large wraparound deck w/ panoramic white-water ocean views off LR. 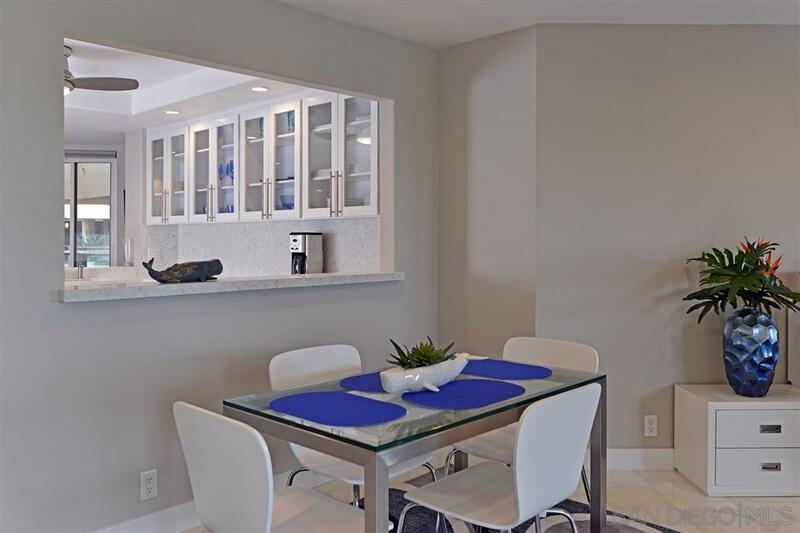 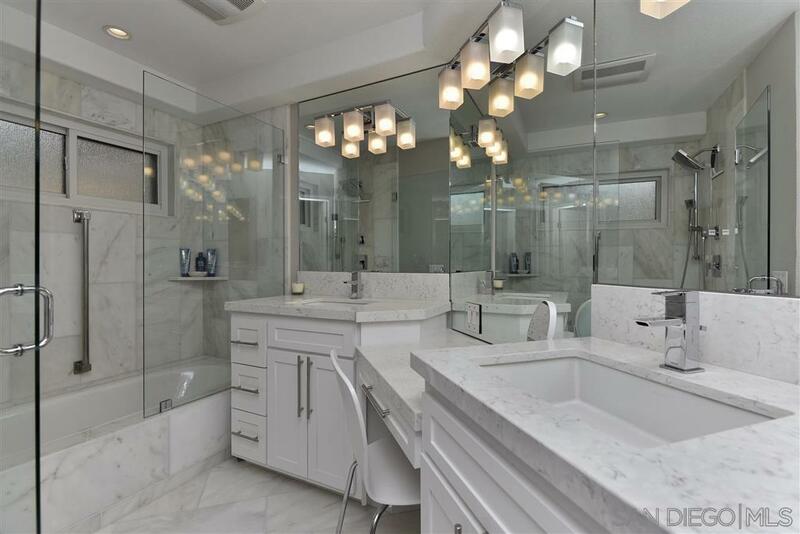 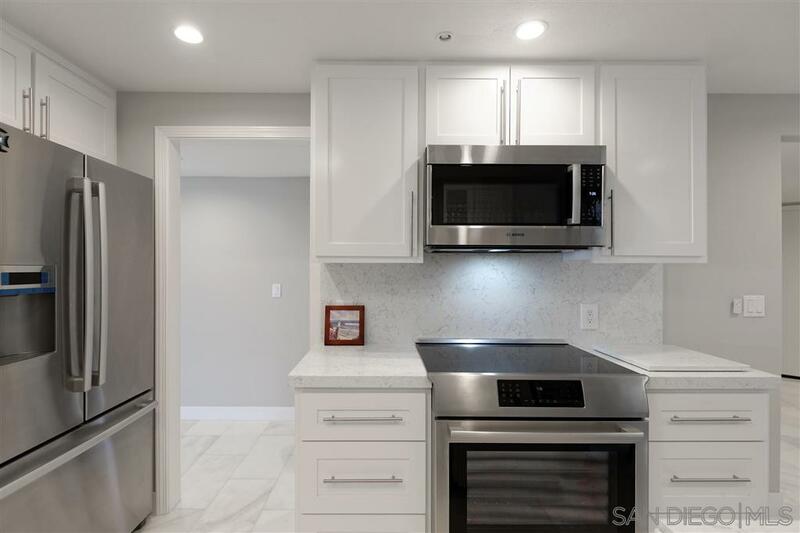 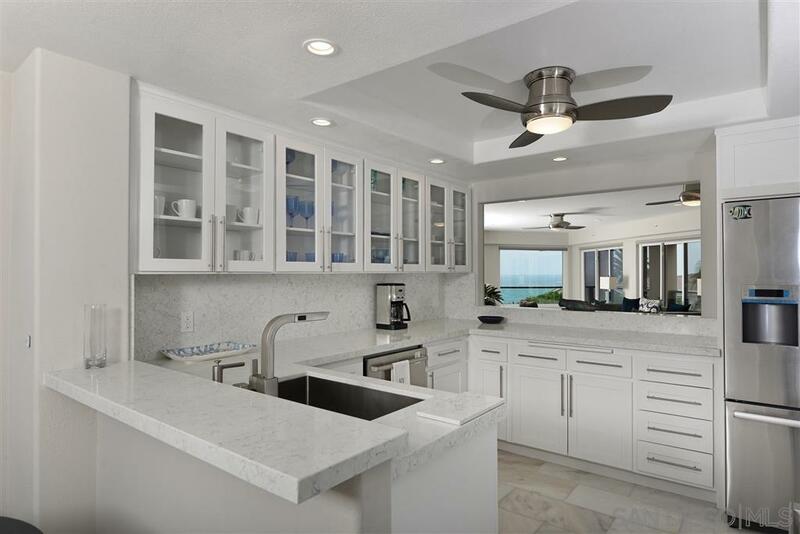 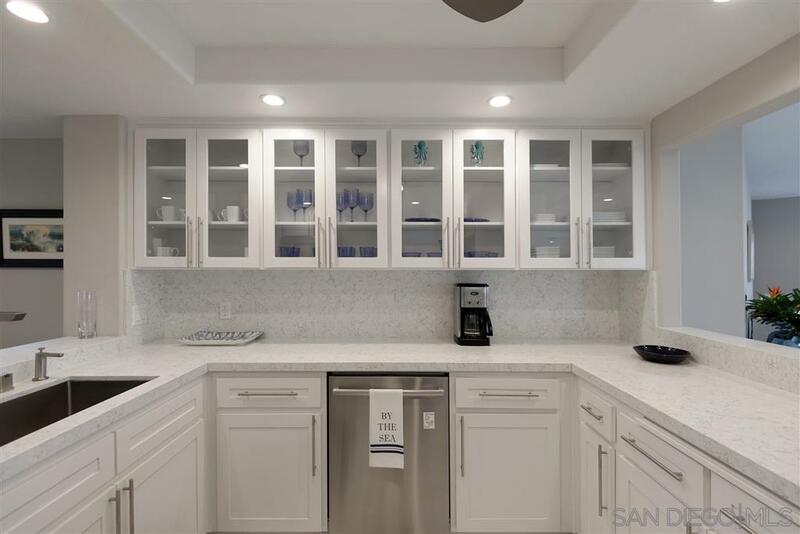 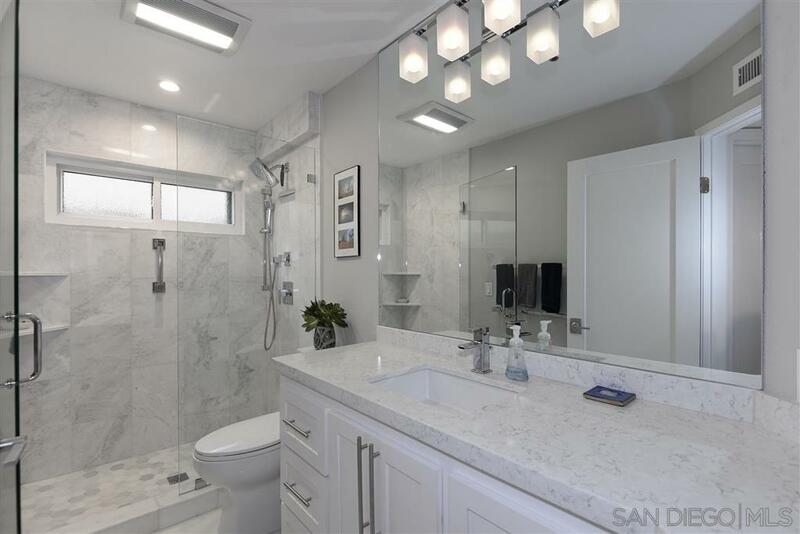 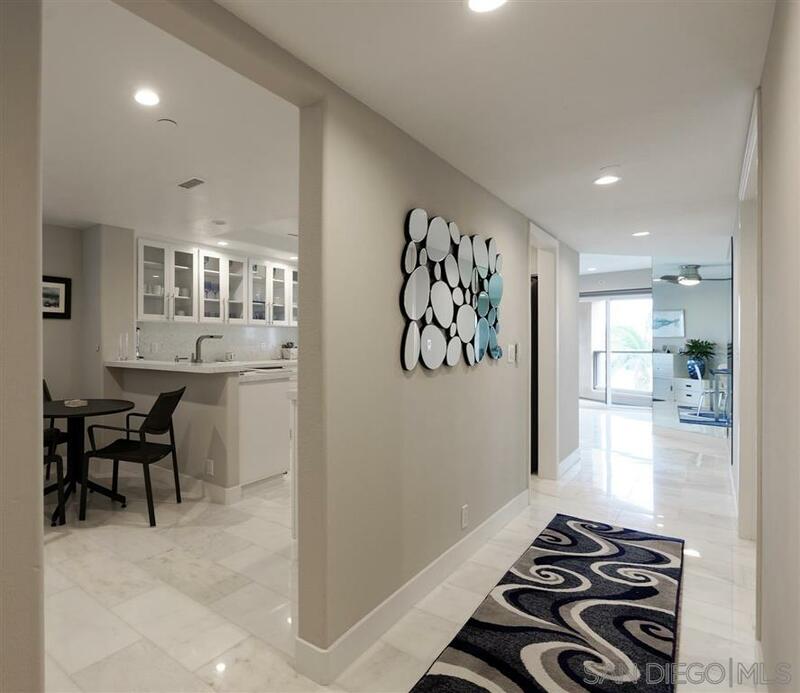 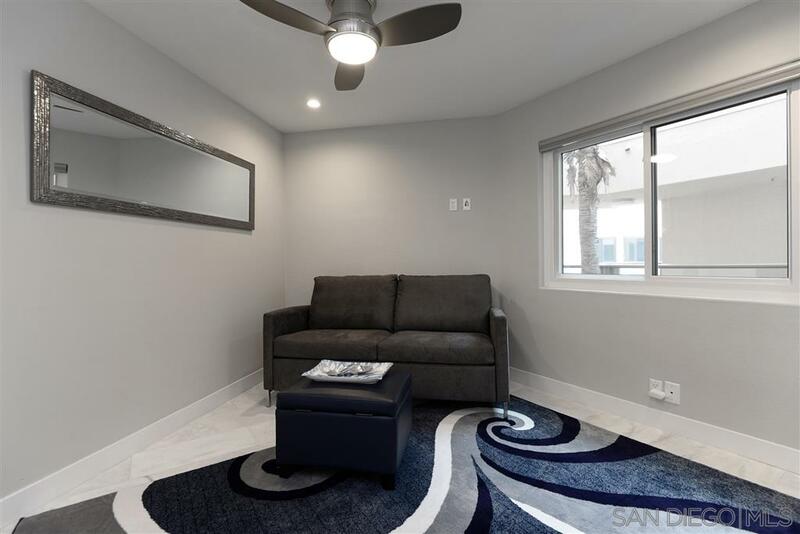 Custom mirrored walls, marble tile flooring throughout, kitchen w/new Bosch stainless steel appliances & custom cabinetry. 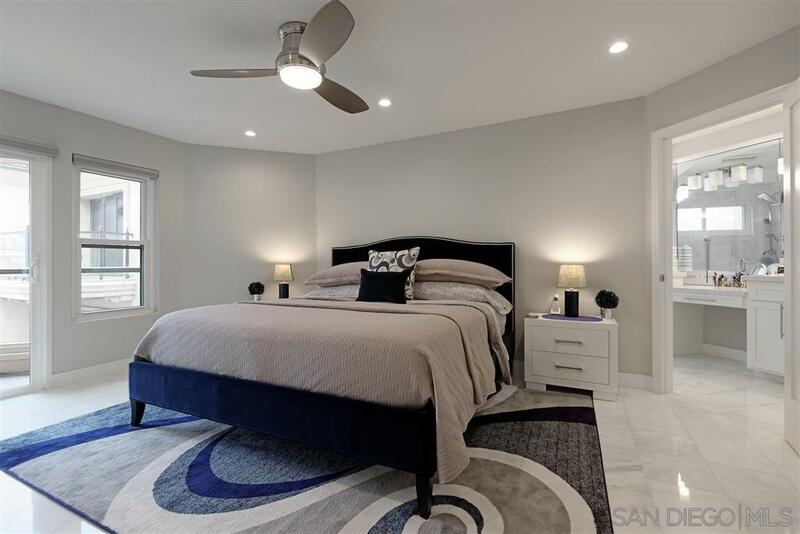 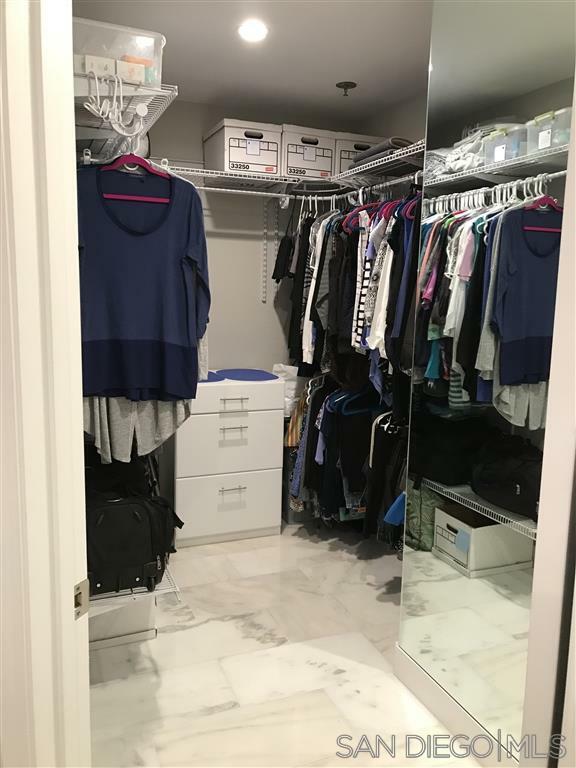 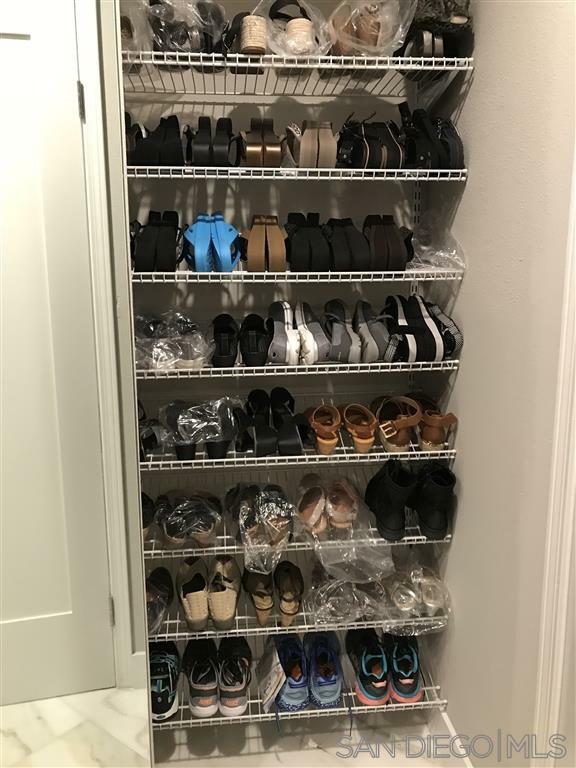 Master suite w/large walk-in closet & balcony. 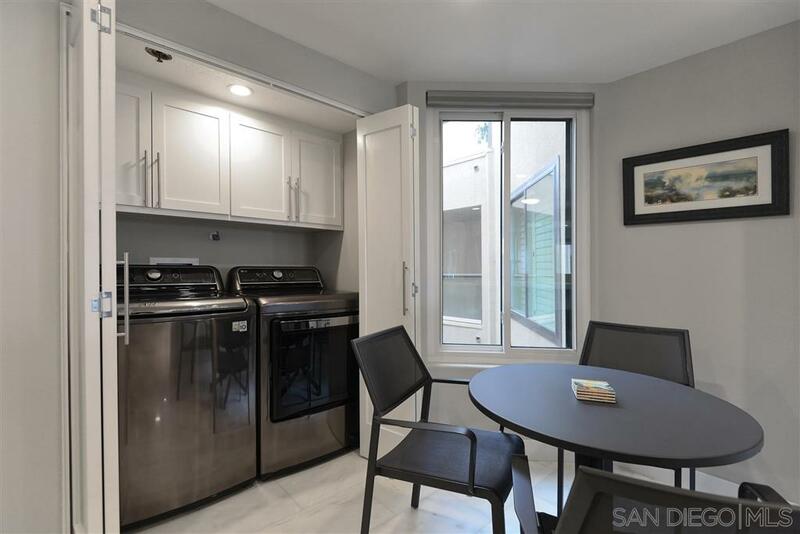 Single-level 3rd floor unit w/fireplace, washer/dryer, electric blinds, ceiling fans, A/C & 2 secure parking spaces.